One of the things that one notices in the Czech Republic is that most people grow their own fruits and vegetables if they possibly can. I think this practice goes back to both world wars when fresh vegetables and fruits were both scarce and expensive to buy from stores. The Czechs do a lot of canning, pickling and preserving of their produce to save it for the winter months when nothing grows. One of the things that they do with their fruit is make liquor. 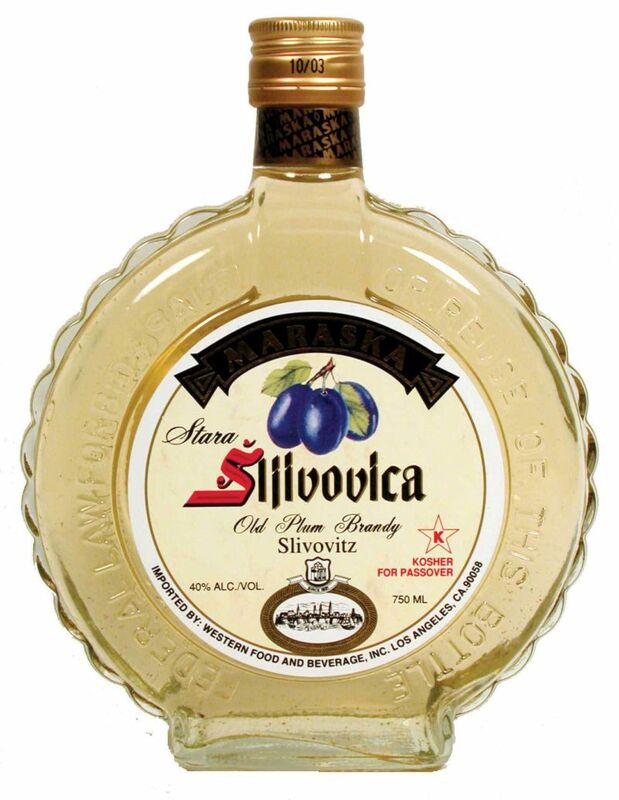 Slivovitz is one of the most common homemade liquors. Traditionally it is made from plums, but I have also had it made from apples. Honestly, I think they use the reject fruit that isn’t fit to eat from their trees for the process. I have seen “barrels” of fermenting fruit in people’s gardens under the fruit trees. Yikes! 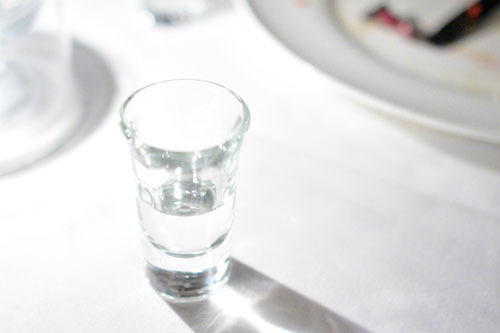 Upon meeting the mother of one of my hosts here in Czech, I was given a shot glass full of a clear liquid. I thought it was vodka and believed I was prepared for what I was about to drink. Let’s just say that would be a NO! No wonder there were the old wives tales about people going blind off hooch. I was seeing stars and the world was spinning after one sip. HOLY COW! Fire was coming out my nose and mouth and my eyes were watering. I can’t say that particular one had a ton of flavor. I was focused on staying upright on my feet and not the flavors in my mouth. That stuff is lethal! During the production process, the plums and their ground kernels are crushed and pressed; yeast, starch, and sugar may be added to the juice. The mixture is then allowed to ferment. There may be one or more distillation stages, depending on the desired final product or region of production, and aging is common to enhance the distillate’s finer flavours. All I can say is: I may have to start shaving my chest hairs that have grown since drinking Czech Slivovitz. WOW.